I decided to write on the Samsung Galaxy S series or Models today, and to my surprise, I discovered that Wikipedia has written a complete article on this subject. However, this does not stop me from writing about it. 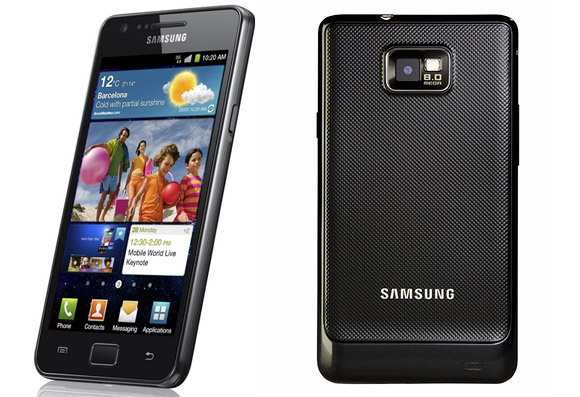 I will be sharing with you, the complete list of all Samsung Galaxy S models smartphones. Firstly, Let me start from the very beginning, where everything started. When was the first Samsung Galaxy phone launched? Samsung Galaxy (which is also known as SAMSUNG Galaxy, but was previously called “Samsung GALAXY“) is a series of mobile computing devices which is 100% designed, manufactured and marketed by Samsung Electronics. It is important to say it here, that the Samsung Galaxy S series is the Flagship of Samsung Android phones. There are conflicting reports as to when the first Samsung Galaxy smartphone was launched. 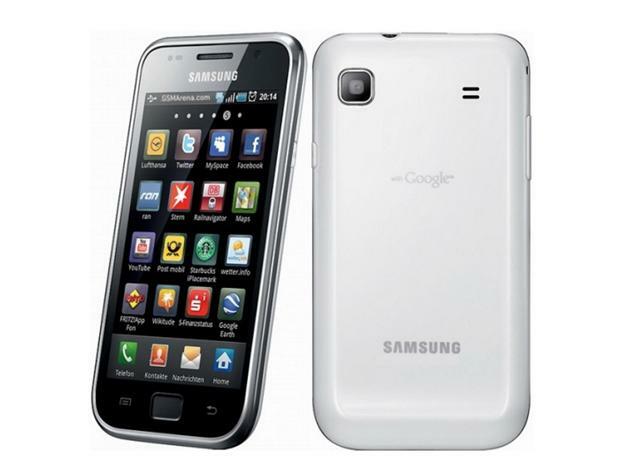 Reports says that the Samsung i7500, which is also known as the Samsung Galaxy, was first released in June 2009, where it marked Samsung’s entry into the Android smartphone market. However, according to Wikipedia, The first device in the S series, the Samsung Galaxy S smartphone, was announced by Samsung in March 2010 and released four months later (June) in 2010. You discover that when it comes to which Android smartphones is compared with Apple’s iPhone, it is also between the Latest iPhone and Samsung Galaxy S series. This means that the Samsung Galaxy S series is the Flagship phone of this Korea company. Since the introduction of the Samsung Galaxy Note smartphone in 2011, the Galaxy S line has always co-existed with the Galaxy Note Models. The Samsung Galaxy S smartphones and Note Series has always been this company flagship smartphones. On the 12th of June, 2014, Samsung announced the first-generation Galaxy Tab S tablets. These were later released on the 2nd of July 2014. As of July 2017, the latest devices which was added in the Galaxy S series are the Samsung Galaxy S8 smartphones and the Samsung Galaxy Tab S3 tablet. Personally, I recommend this device as the best in the world and I loved them. The first smartphone in the S Models is the Samsung Galaxy S. The original Samsung Galaxy S smartphone was announced in March 2010 and released in June 2010. As you can tell, there has been a whole lot of upgrades from 2010 till date. This smartphone comes with a 4.0 inch touchscreen, and Like all Samsung devices, It’s a super amoled display screen. The RAM is nothing to write home about, as it features just 512MB and comes with 1,500mAh removable battery. The Samsung galaxy SII, which is also Known as S2 or 554, is the successor of the normal galaxy S. It comes with better upgrades in screen size, RAM, Front camera and Battery. This is one Reason why I love Samsung, they know how to upgrade devices, especially their Flagship smartphones. The Samsung Galaxy S2 comes with a 4.3 inches screen, 1GB RAM, which is an upgrade from 512MB RAM installed in the Galaxy S.
Samsung Electronics did announced and officially launched the Galaxy S II on the 13th of February, 2011. 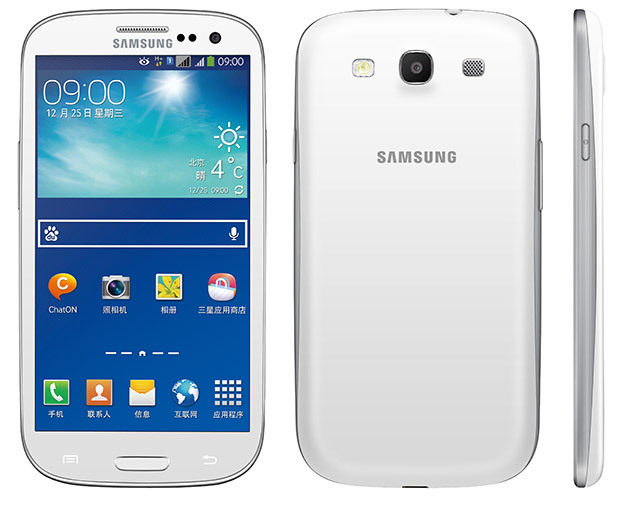 The Samsung Galaxy S III was officially launched and released on the 3rd of May 2012. Just like the current trend set by Samsung, the Mobile giant do release their Flagship smartphone every Year. In 2012, precisely on May 3rd. The SIII comes with it’s own awesome upgrade, as this smartphone features a multiwindow feature, which gives it’s users, the ability to toggle/use two apps simultaneously (Multi-Window automatically becomes available from Android 4.1). The Samsung Galaxy SIII features a unique “Ambient Light”, which makes the screen brightness automatically adjust to the light level. It also comes with a new “Smart Stay” feature. The smart stay feature helps in preventing the phone’s screen from turning off by looking at the phone. In 2012, Mobile technology took a new turn for good, and Samsung made good use of this upgrade, by adding all available features back then, to the Samsung Galaxy SIII. 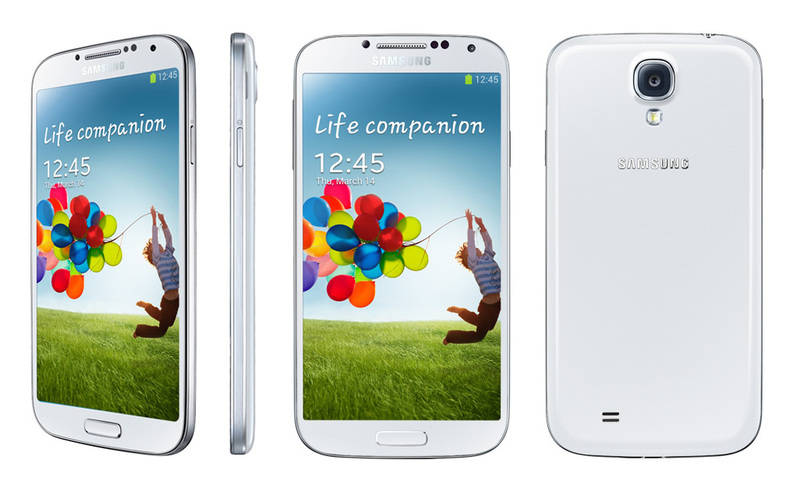 Another wonderful device from Samsung is the Samsung galaxy S4! This device was announed by Samsung on the 14th of March 2013. Since it is the successor and improved version of its predecessor, the Galaxy S3, it comes with an amazing IR blaster, which turns the Samsung galaxy S4 a universal remote control. It comes with a “Smart Pause” feature, which automatically pauses a video when nobody is viewing it on the screen. The Galaxy S4 also features a “Smart Rotation”, which makes the Amoled touchscreen rotation blocked itself by detecting the user’s face. Another upgrade from the Samsung galaxy S3 was a “Smart Scroll” feature, which makes pages you open on the internet, to automatically scroll by tilting the head or device, and it comes with a “Story Album” feature. The notable and visible upgrade of the S4 is in it’s Screen size, Battery power and processor. Unlike the Galaxy S3 which comes with a 4.8inch screen, the S4 comes with a fitted 5.0 inch screen and battery power of 2600mAh. Fast forward to 2014, with Millions anticipating what the Samsung galaxy S5 has to offer, there was visibly lots of pressure on Samsung to provide their users with a smartphone which could compete with it’s springing rivals, and Samsung didn’t disappoint with the Samsung Galaxy S5. The Samsung Galaxy S5 was first announced on the 24th of February, 2014. 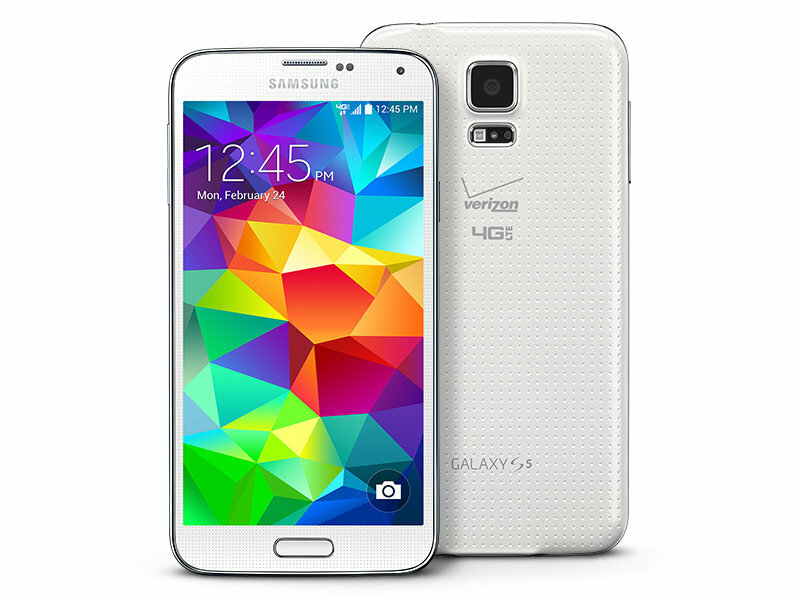 The Samsung galaxy S5 comes with an improved and upgraded features. The first notable upgrade was this smartphone’s heart rate monitor, it also features a IP67 water resistance, a fingerprint scanner (Which was by the way, the first Samsung galaxy S series to feature a fingerprint scanner). Another wonderful upgrade from the Samsung S4 is the ability of the Galaxy S5 to record 4K videos. This smartphone also came with better and upgraded camera to take great photos in low light levels. 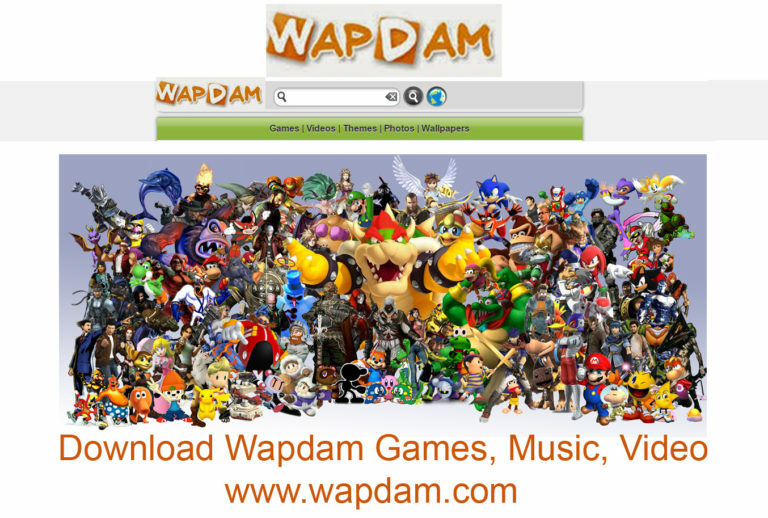 There is also a “Download Booster” feature, which helps all Internet savvy and video loving fans to help increase download levels to the maximum bandwidth allowed on the user’s network. With the new Samsung Galaxy S5, Users of this device has the ability to restrict the usage of battery by limiting the phone’s usage and USB 3.0. However, there were some outdated features that was removed on the Samsung Galaxy S5, which was featured in S4. Features like temperature sensor, humidity sensor, Story Album were removed. 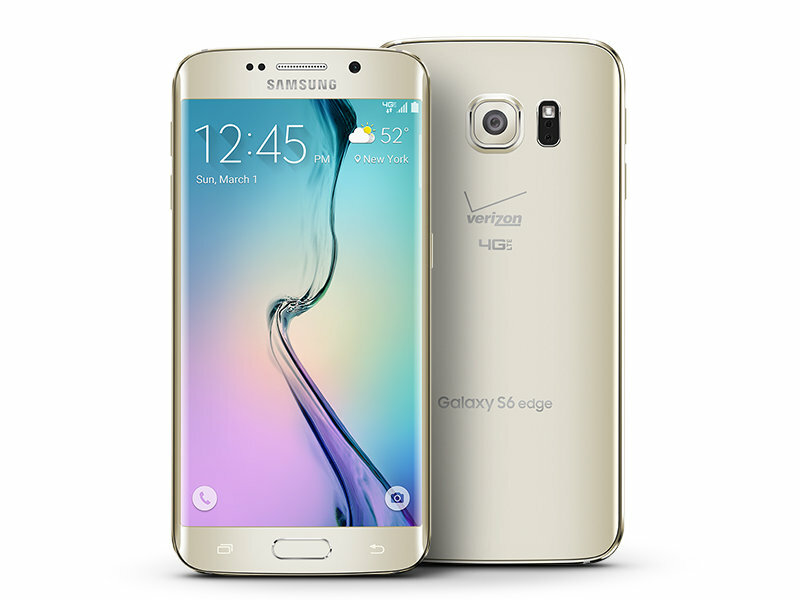 The company announced the release of the S6 and S6 edge on the 1st of March 2015. 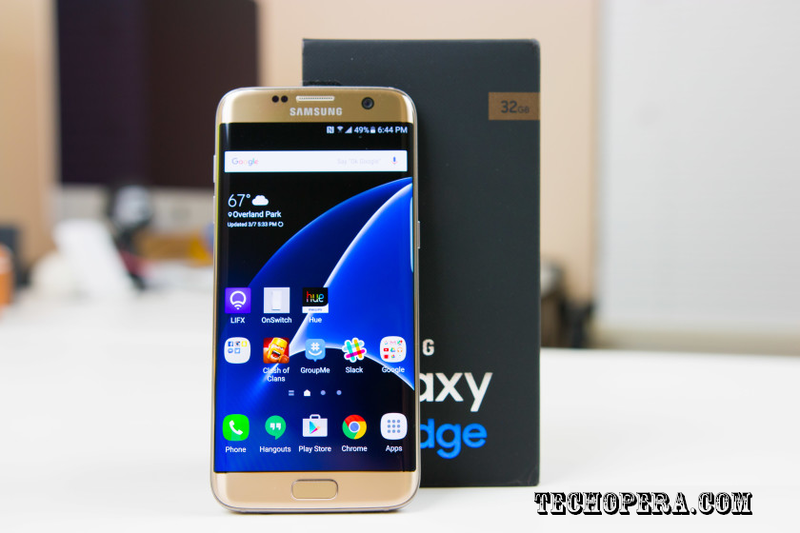 Fast forward in the same year, precisely on the 13th of August 2015, Samsung announced the Galaxy S6 edge+, along with the release of it’s popular Note series, the Samsung Galaxy Note 5. The Galaxy S6 series came with it’s own new innovation that change the face of the S series till date. 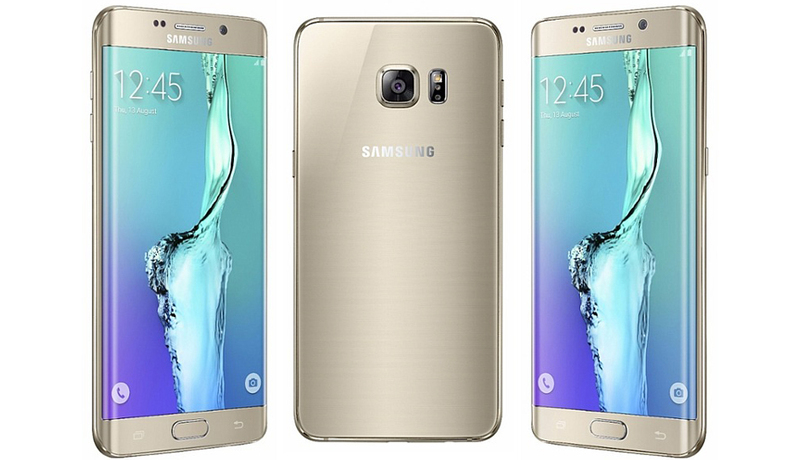 The S6 series came with notable improvements like the wireless charge, Virtual reality, Smart Manager feature. Most importantly, it came with a new metal and glass build. As you can tell, there was a huge different in Samsung production of their flagship phone, the S series starting from the S6 production era. 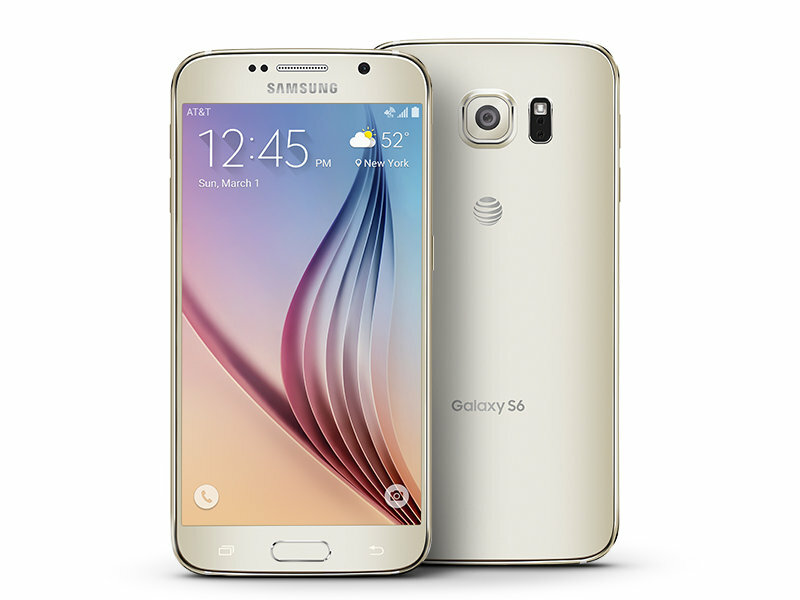 The Galaxy S6 series removes many features from its predecessors (especially the S4 and S5). Features removed includes microSD slot, a removable battery, Air Gesture, Air View, Smart Pause, Smart Rotation, Smart Scroll, the one-handed mode, Sensitivity, and USB 3.0 support. The s7 series was first announced on 21st of February, 2016. The team behind the production of Samsung Galaxy S series did a lots of improvement on this device. The S7 and S7 edge came with lots of improvement from it’s predecessors. this device came with a “Dual Pixel” camera feature for faster autofocus, and since I’ve used it, I noticed its ability to take improved low-light photos, and IP68 water resistance. Features included in the S7 area microSD card reader, the Galaxy S7 came with a 12MP (megapixels) back camera. 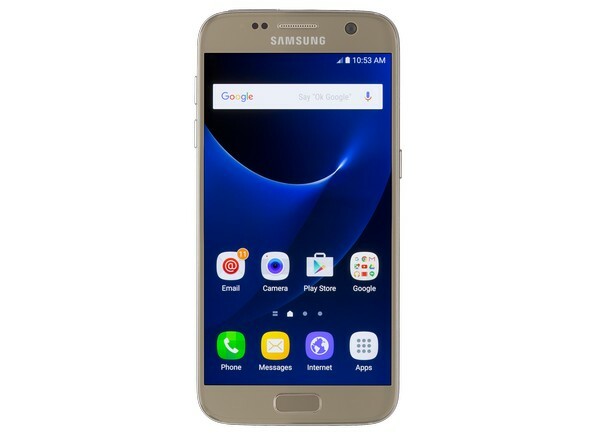 The samsung galaxy S7 Edge was featured among the list of smartphones with the best battery Life. 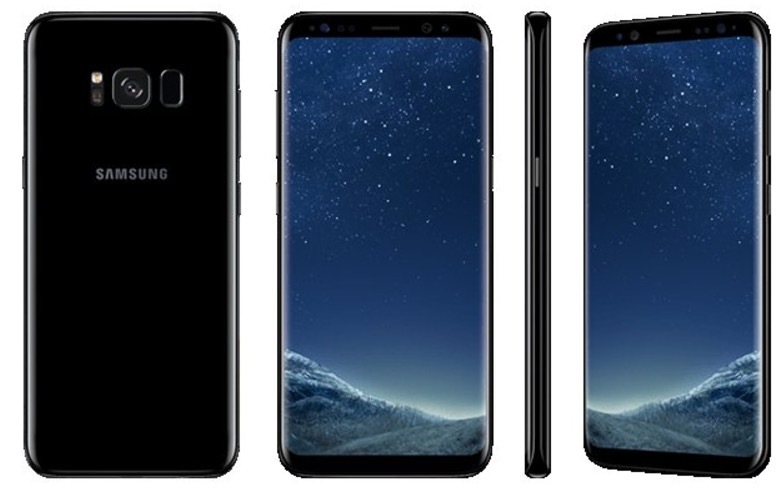 The Samsung galaxy s8 consists of S8 and S8 plus. This device was announced on the 29th of March, 2017. 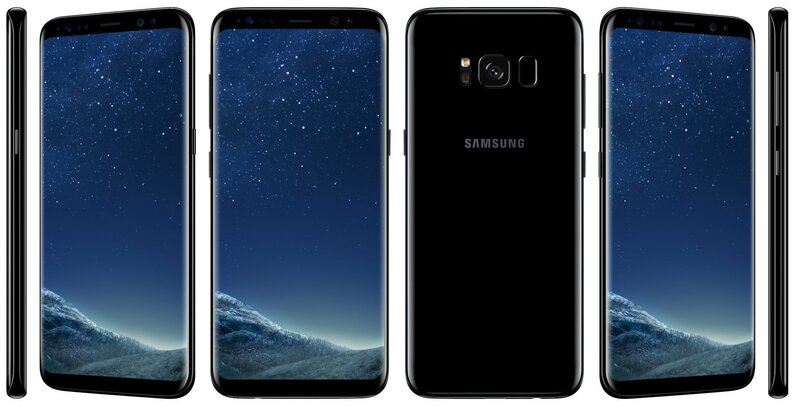 What is most amazing about the Samsung Galaxy S8 and Samsung Galaxy S8 plus? it features an iris scanner. Okay, let me make crystal clear, No samsung galaxy S series has ever featured an Iris scanner, which you can use to do several things, like unlocking the phone with your Iris. In addition, the micro USB port has been replaced by a USB Type-C port, and the physical home button and capacitive buttons have been replaced by on-screen buttons. Thereby making the phone look smarter and sleek. This is by far, the most beautiful smartphone ever released by Samsung in their galaxy S series.